Every company’s shredding needs are different. Apex Shredding provides flexible shredding service options tailored to your specific requirements. Whether you need one-time shredding, periodic destruction or a regular shredding solution, we work with your schedule. 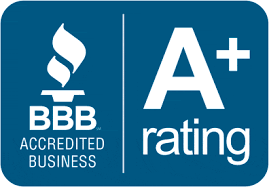 No matter which shredding service you choose we’ll work with you to support your information and data security needs. Click here to see our Client Terms and Conditions. Apex Shredding’s scheduled shredding service ensures your confidential files are securely destroyed on time without sacrificing employee productivity. Based on the volume of material your company disposes of, we help you implement a routine schedule for the ongoing destruction of your documents. Our scheduled shredding services range from daily to weekly, biweekly, and monthly so you never have to worry about container overflow or remembering to call for service. If you’re relocating, cleaning out your file room, or purging unwanted documents and papers, our one-time shredding service is the perfect solution. We shred your documents on-site at your facility. Whether you have a year’s worth of records to destroy or just a few boxes of files, you can always rely on Apex Shredding for secure destruction. Apex Shredding’s drop off shredding service saves you time while protecting your confidential information. It’s the ideal solution for those who are self-employed, small businesses or other individuals who need to dispose of confidential records quickly, securely and with confidence but do not require our onsite mobile service. It’s also a great option for household shredding. 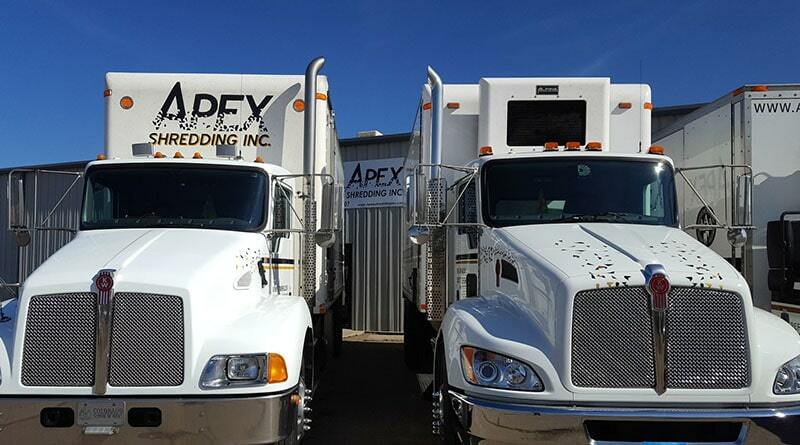 Providing services in Northern Colorado, Apex Shredding gives you the peace of mind that comes from knowing your documents have been securely destroyed. For more information on our flexible shredding service options, please contact us by phone or complete the form on this page.